Loveable children's characters Peppa Pig and Fireman Sam are coming to Ayr Racecourse! Peppa is the special guest at the totepool Armed Forces Family Raceday on Sunday 7 July and will be making five appearances at intervals throughout the day. 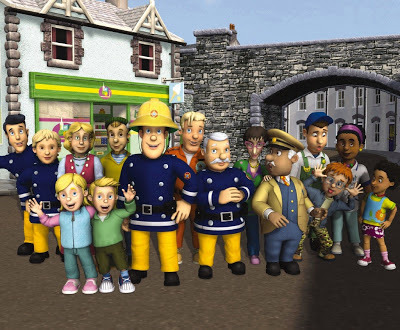 And Fireman Sam, the ‘hero next door’ will leave Pontypandy to visit Ayr Racecourse’s Glasgow Fair Festival Family Raceday on Monday 15 July when he will also be making five appearances at intervals during the afternoon. All entertainment both days is absolutely free and there’s a fantastic line up to suit all ages. 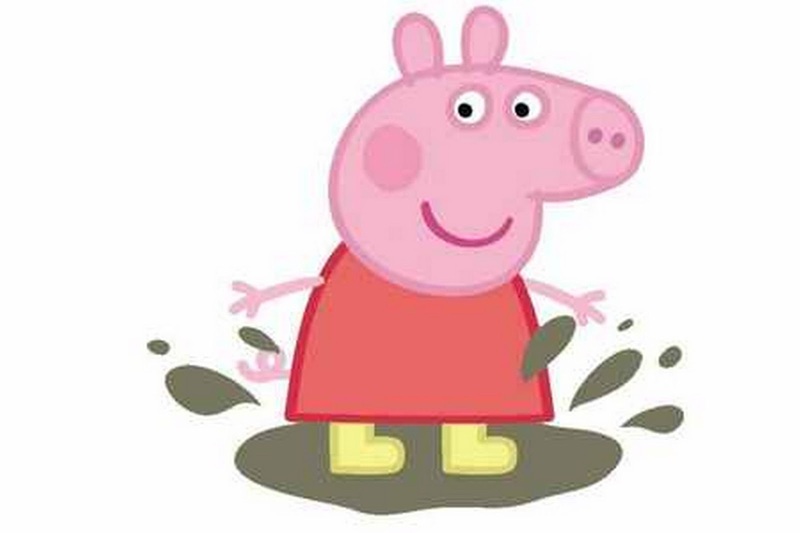 In addition to Peppa Pig making appearances on 7 July and Fireman Sam doing likewise on 15 July there is a host of fun lined up - and of course seven races both days. An inflatable Lazer Quest, fun fair rides, mega fun trampolines, pony rides, face painting and glitter tattoos, sand art, a fantastic creative station with a variety of arts and crafts, a circus and magic show plus an equisizer for children to hone their jockey skills. And before racing on 7 July there will be two pony races AND a colourful mascot race before the horse racing action begins. On Glasgow Fair Family Raceday on 15 July there will be a panto dame race before the first official contest.